Kansas,1881—On a trip to visit relatives, Emma Switzer's Amish family is robbed of all their possessions, leaving them destitute and stranded on the prairie. Walking into the nearest trading settlement, they pray to the Lord for someone to help. When a man lands in the dust at her feet, Emma looks down at him and thinks, The Lord might have cleaned him up first. Luke Carson, heading up his first cattle drive, is not planning on being the answer to anyone's prayers, but it looks as though God has something else in mind for this kind and gentle man. Plain and rugged—do the two mix? 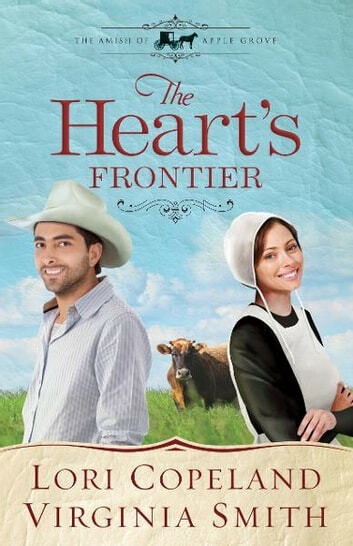 And what happens when a dedicated Amish woman and a stubborn trail boss prove to be each other's match?